Aishwarya Rai Bachchan is back with full energy and enthusiasm for her screen work. Aishwarya has made come back with a south Indian jewellery brand. Brand name is Kalyan Jewellers. Aishwarya has replaced Sushmita Sen. Before Sushmita used to endorse Kalyan Jewelleres but now it is new Mamma of Bollywood Aishwarya Rai. 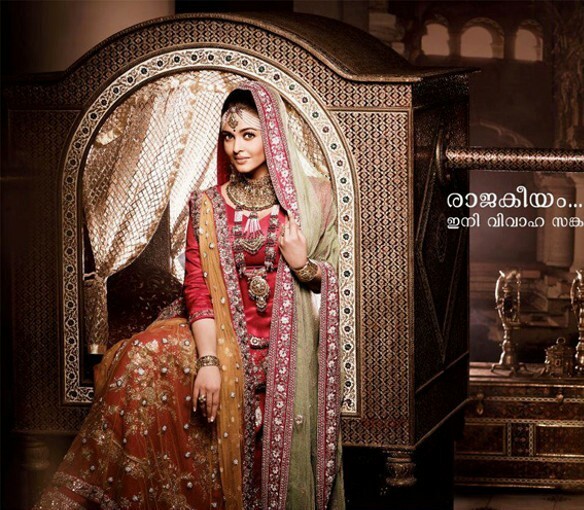 Aishwarya Rai is Brand Ambassador of Kalyan Jewellers. 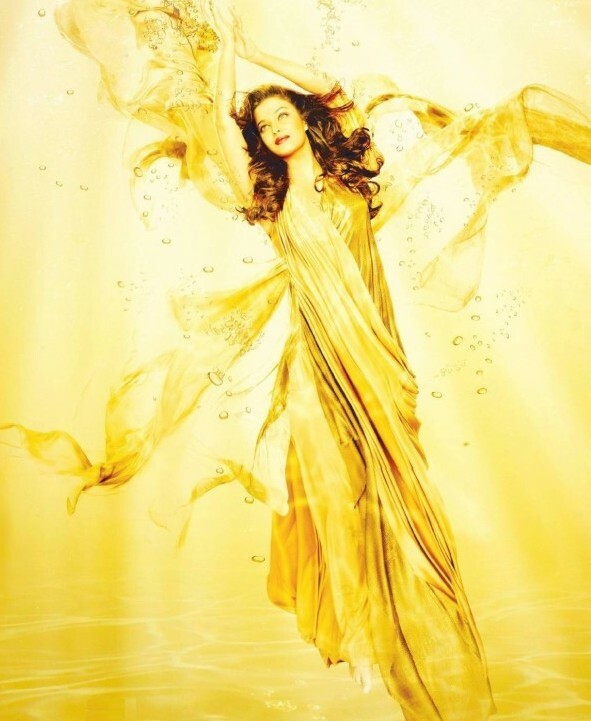 Aishwarya has recently done two photo shoot for the endorsement. She has done one photo shoot with an ethnic look and another wearing a golden outfit. She is looking completely refreshing and dazzling. Aishwarya has lost so much of her weight that she has put on during pregnancy. She was looking just perfect and impressively well. Aishwarya has shutted mouth of critics.